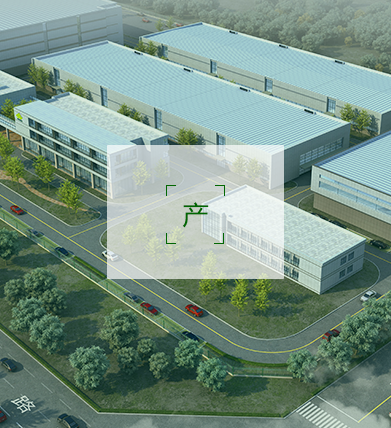 Shanghai Dajing bio-tech co., ltd. was established in 2002 and registered in Shanghai Zizhu science-based industrial park. 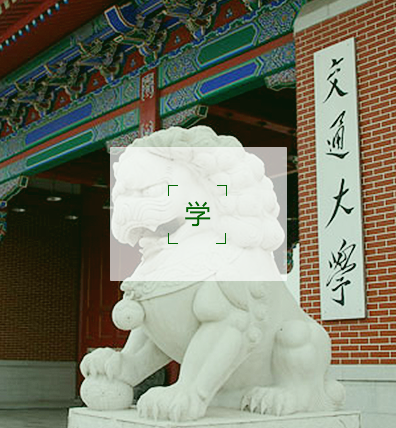 Relying on the industry-university-research achievement transformation system of Shanghai Jiaotong university, the company focuses on the technological research and innovation of sustainable development of agricultural ecological resources and product promotion. 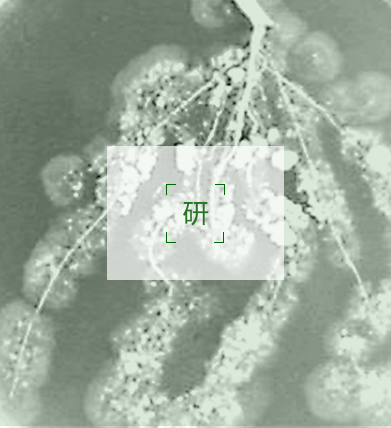 It is a leading enterprise in the field of trichoderma in China.Daijing trichoderma series products are produced by our company using modern bio-engineering fermentation technology and patented preparation process, which are applicable to crop disease prevention and treatment, soil improvement, and have obvious effects on improving the quality and output of agricultural products and reducing the use of fertilizers and pesticides.